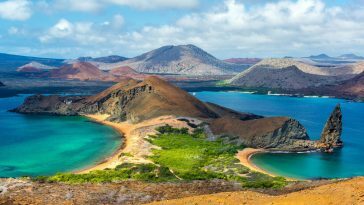 From producing a drink made out of Cobra Blood, being the top cashew supplier in the world and the being the home of the world’s largest cave, these facts about Vietnam, will surely blow your mind. 1. 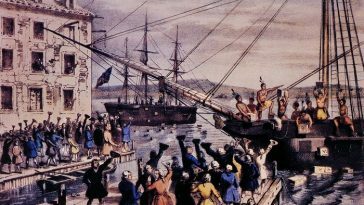 The name of the country was formerly spelled as two words, Viet and Nam. 2. The National Day of Vietnam is celebrated on September 2nd. 3. 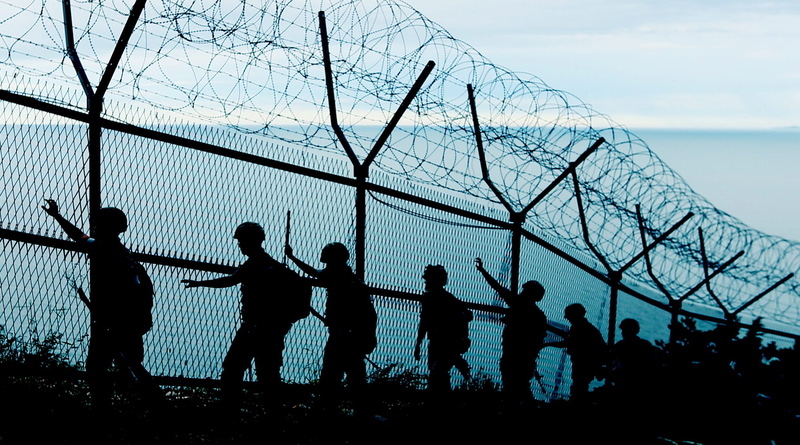 Vietnam shares a land border with China, Cambodia, and Laos. 4. The capital city of Vietnam is Hanoi. 5. 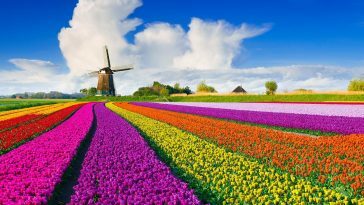 Lotus is the national flower of Vietnam. 6. There was a war between North and South Vietnam from 1957 to 1975 that also included United States, Russia, and China. 7. Vietnam produces a drink made out of cobra blood. 8. The Vietnamese established a trading system to exchange animal skins, ivory & tropical goods in 938 AD to get access to Chinese scrolls on philosophy, administration, and literature. 9. 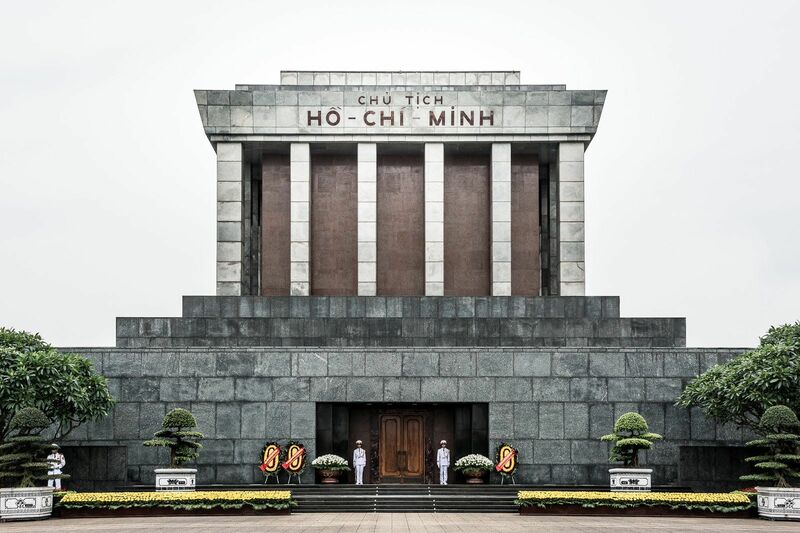 The mummy of their first president, Ho Chi Minh, was embalmed & display in a mausoleum. 10. The Vietnamese flag consists of a golden star with five points to signify intellectuals, farmers, workers, youth, and soldiers. 11. Tet or the Vietnamese New Year is the most important celebration in Vietnamese culture. 12. 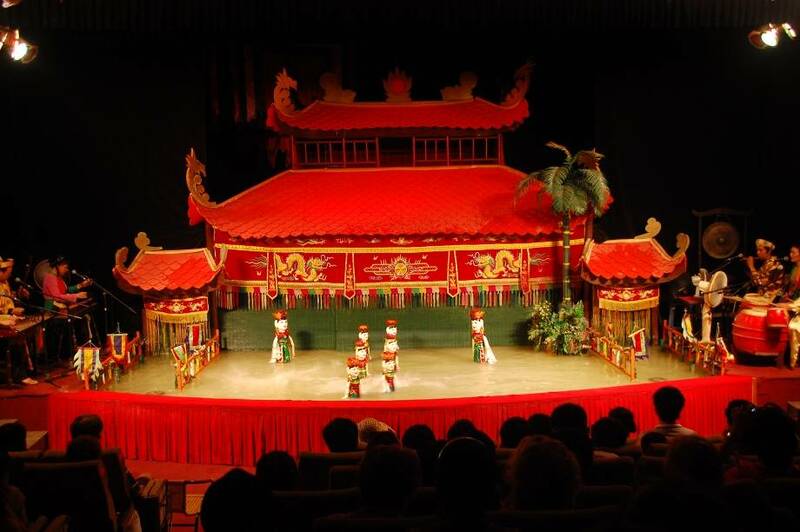 Water puppetry is popular in Vietnam. 13. 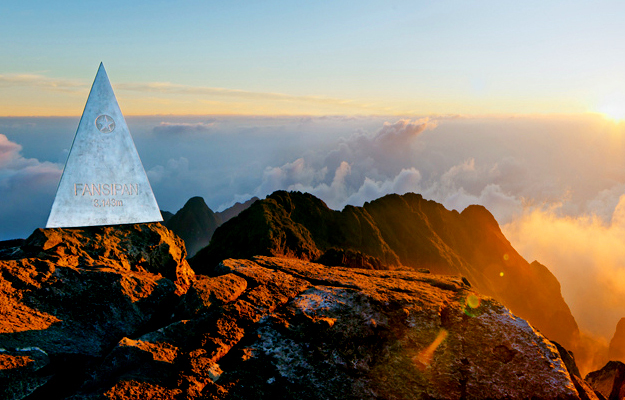 Fansipan is the highest mountain peak in the region. 14. Vietnam is also home to the world’s largest cave, Son Doong. 15. 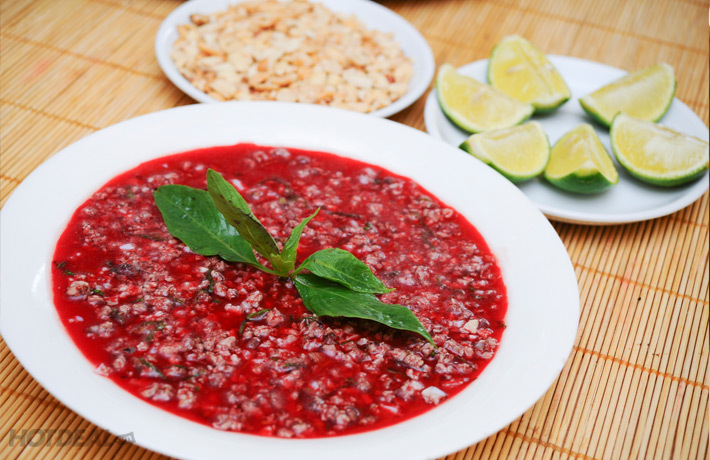 Tiet Canh is a traditional Vietnamese dish made from fresh animal blood. 16. Noodles are the second most popular type of food in Vietnam. 17. The water buffalo is the national animal of Vietnam. 18. 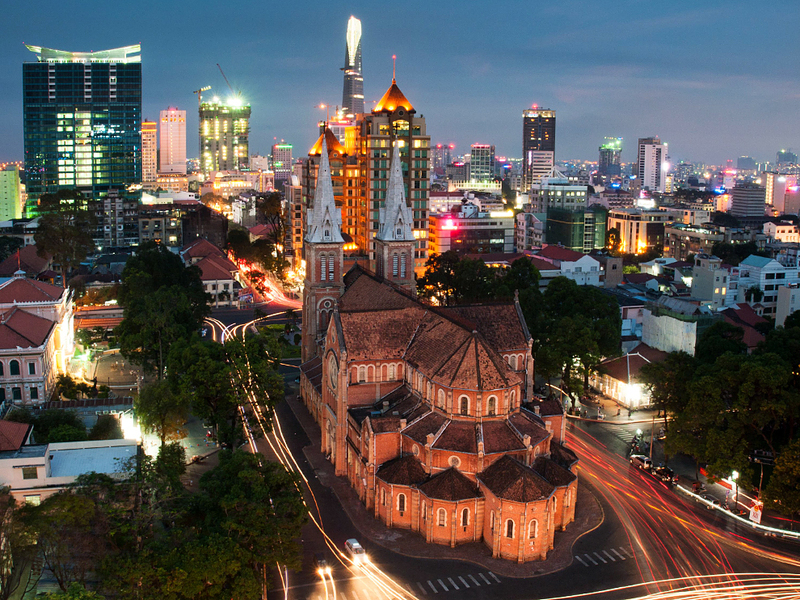 Ho Chi Minh City is the largest city in Vietnam. 19. The total area of Vietnam is 331,210 sq km. 20. The total population of Vietnam is 95,261,024 as of 2016. 21. 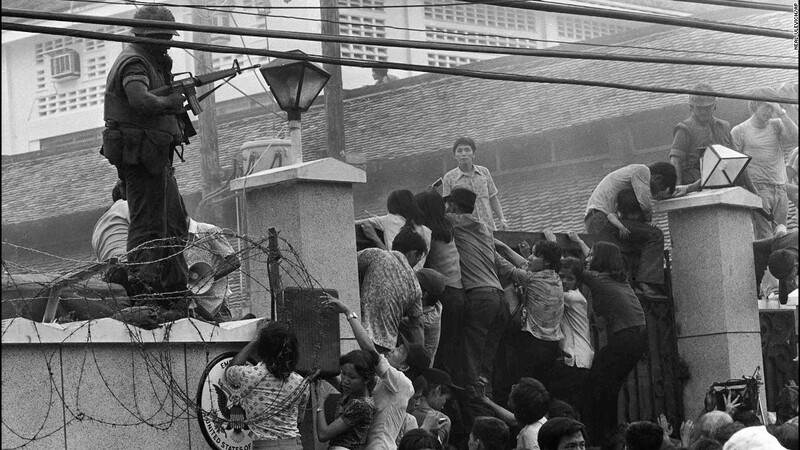 About two million civilians and 1.3 million soldiers died during the Vietnam war. 22. Tien Quan Ca is the national anthem of Vietnam. 23. 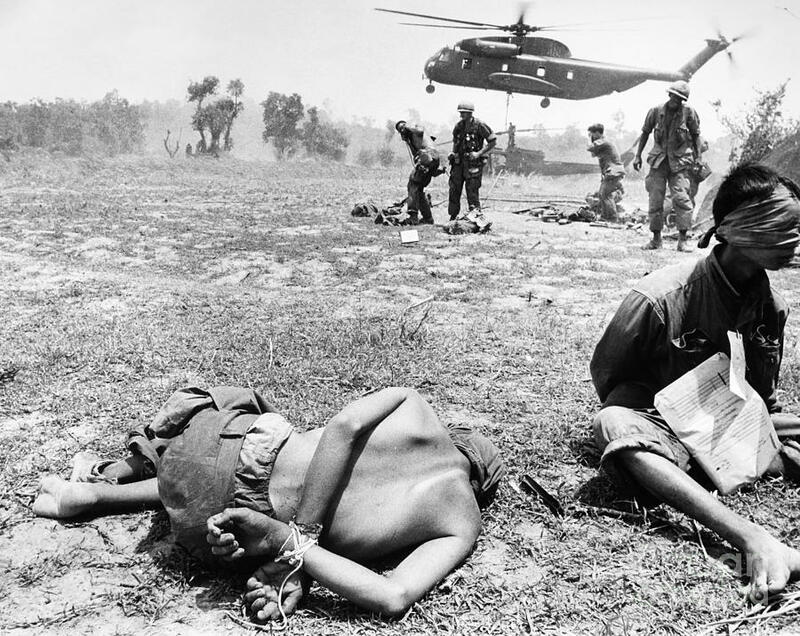 The Vietnam War is known as “the American War” in Vietnam. 24. The Vietnam war also included America and Australia. 25. Vietnam is shaped like the letter S.
26. Vietnam is the world’s second largest coffee-producing nation after Brazil. 27. 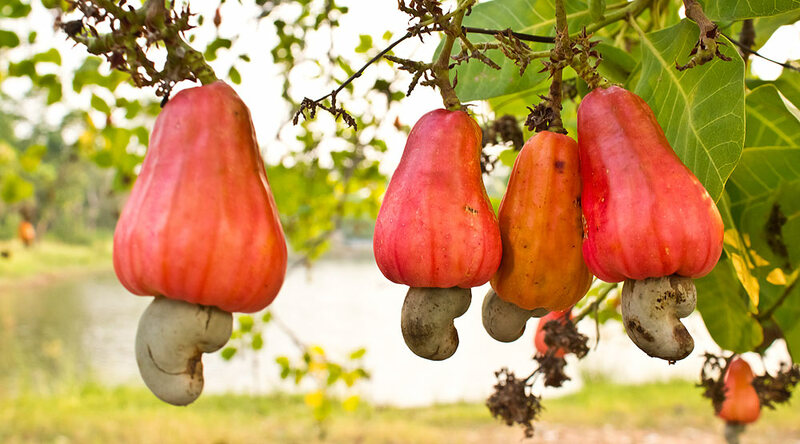 Vietnam is the world’s largest exporter of cashew nuts. 28. The official currency of Vietnam is called Dong. 29. Vietnam has one of the lowest unemployment rates compared to other countries. 30. 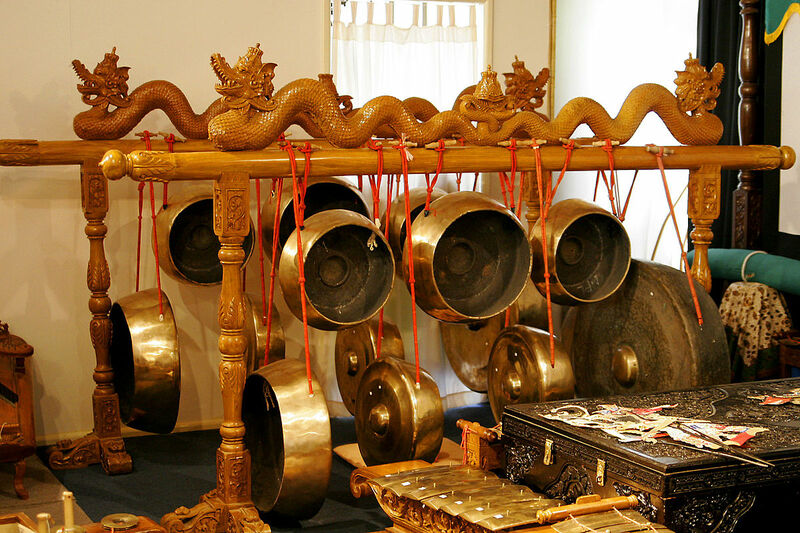 Traditional gongs are used to call the Vietnamese children’s to school. 31. The most common surname in Vietnam is Nguyen. 32. 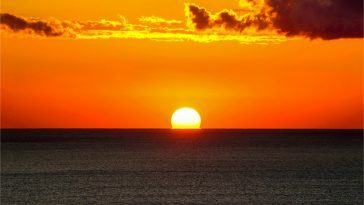 The Vietnamese language has six different tones. 33. 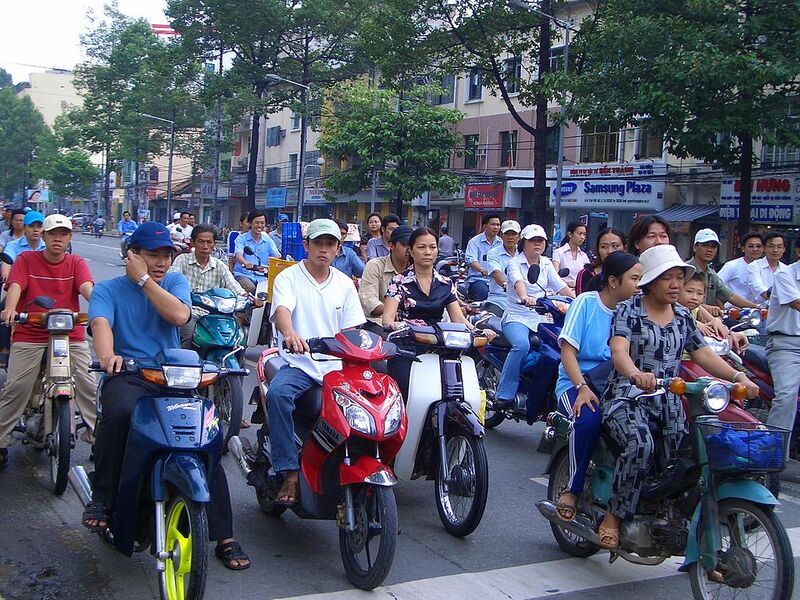 Approximately ten million motorbikes travel on Vietnam roads every day. 34. Cats and dogs are very popular to eat in this country. 35. Potbelly pigs are kept as pets in Vietnam. 36. The highest point is Fan Si Pan, at 3,144 meters elevation. 37. The Vietnamese traditional dress is called Ao-dai. 38. The Vietnamese dong is the official currency of Vietnam. 39. 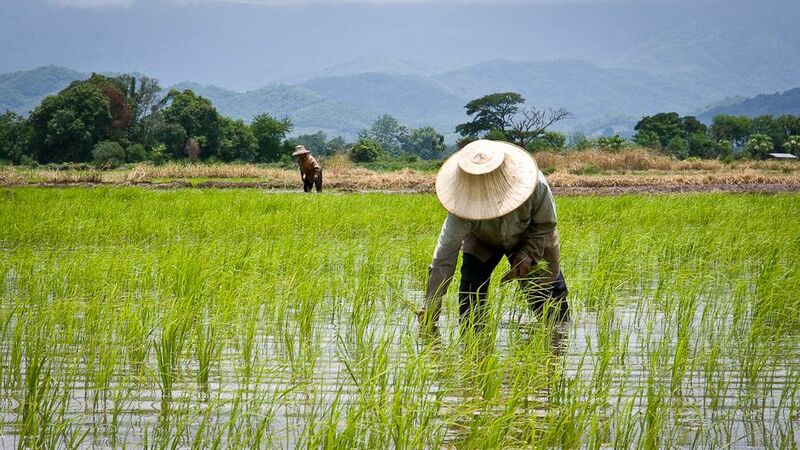 Vietnam ranks second in rice production after Thailand. 40. The spring roll is the most popular dish in Vietnam.